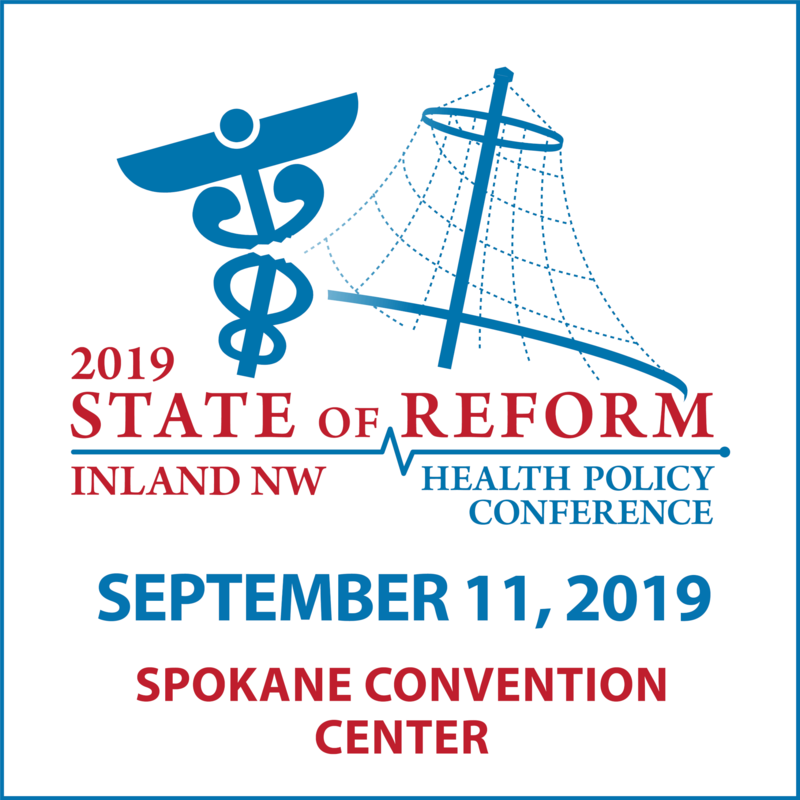 Now in our fifth year, the Inland Northwest State of Reform Health Policy Conference helps foster a dialog about the opportunities and challenges facing our health care system on the east side of Washington. This conference brings together industry experts and state policy makers from across the state. Join us on September 13th to connect, network, and discuss the most important health care activity taking place today. Reforming health care takes more than just hard work. It takes a solid understanding of the legislative process and knowledge about intricacies of the health care system. That’s where State of Reform comes in. State of Reform pulls together practitioners, thought leaders, and policy makers – each working to improve our health care system in their own way – into a unified conversation in a single place. It is the most diverse convening of senior health care leaders in Eastern Washington, and one of the most important statewide events in Washington State health care. With 300 attendees from all corners of health care and health policy, this is event that can’t be missed!